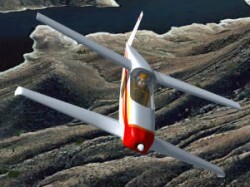 Rutan Q1 Quickie rendition FSX. Rating: 6.00 of 10 over a total of 1 reviews. 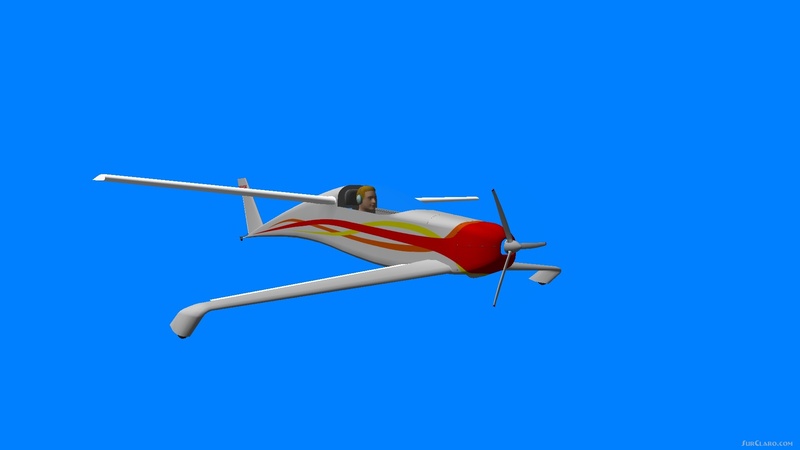 Works in FSX. Simplistic but fun.